If you’re a visiting pilot it’s important to make contact with the club to get the latest information about flying sites, in particular temporary and seasonal restrictions. There are a number of channels we use to keep in touch, but if in doubt, members of the Club Committee can be contacted directly. We meet informally on the first and third Thursdays of each month at the Aberdeen Boat Club from around 8pm. If you’ve not met any of us before it’s a great way to say hi! The primary public communication channel of the AHPC. This group has overtaken the Google Group as the primary daily chat, planning, and on-launch updates channel. Local and visiting pilots are welcome to join the group by contacting Dave Bichan. Please introduce yourself on the group and you’ll receive a warm welcome! Similar to WhatsApp, Telegram is popular nationally. 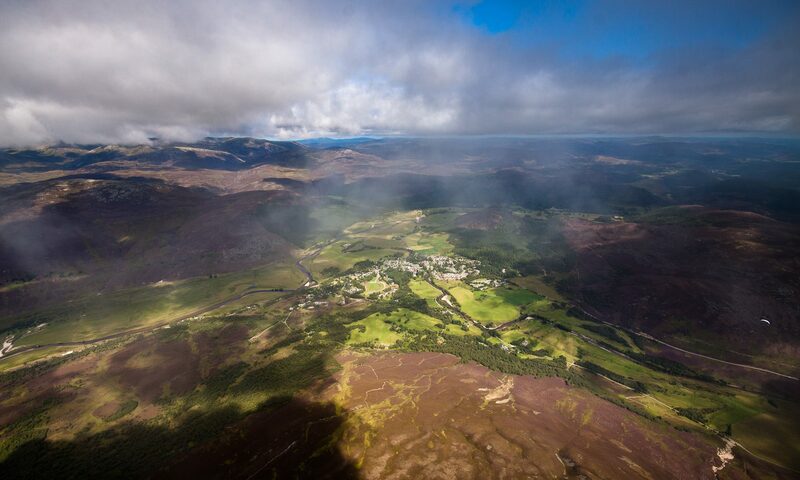 The AHPC does not have a specific Telegram group, however there are a few Scottish groups that are worth keeping an eye on to see what’s being planned for both local and cross-country flying. To gain access, get in touch post on one of the Google, Facebook, or Whatsapp groups and someone will be able to help. Failing that, try contacting any of the committee members below. Another source of useful information and discussion is the AHPC Facebook group. There is also an SHPF Facebook group.